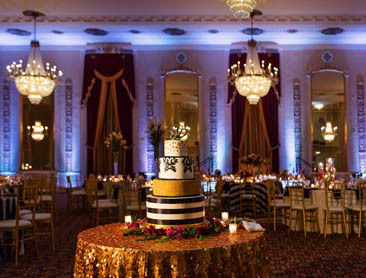 Marcus Hotels & Resorts offers three distinct Milwaukee wedding venues and specials – the legendary and historic Pfister Hotel, the stylish and sophisticated Saint Kate, and the ornate art-deco themed Hilton Milwaukee City Center. 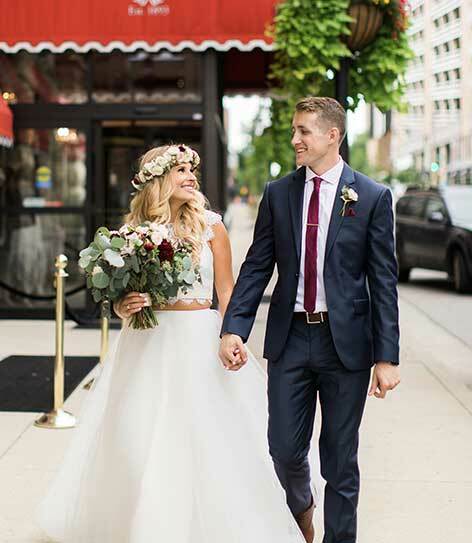 Each hotel gives you countless options for your perfect Milwaukee wedding day, including elegantly appointed ballrooms, premiere locations for bridal parties, and a full-service spa and salon. You've come to the right place! to attend to every last detail. 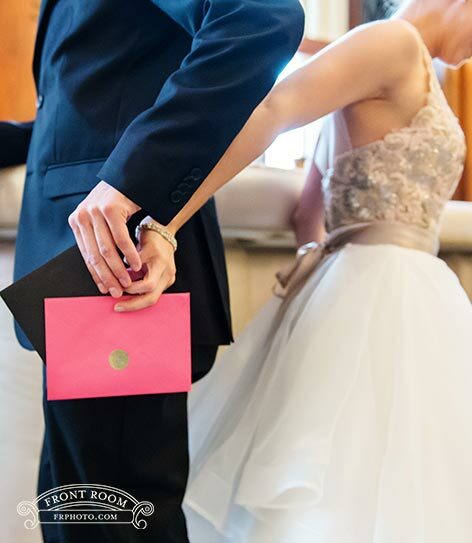 "When I first walked in to visit, I started getting teary-eyed because I knew that's where I wanted to get married. The hotel has a grand historical feel and great service." 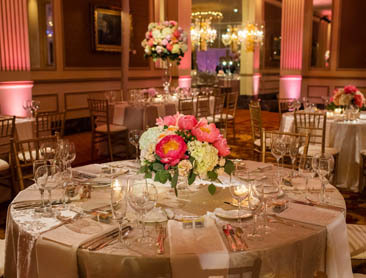 Please contact our wedding staff at 414.390.3802 or Submit an RFP any time to get started. 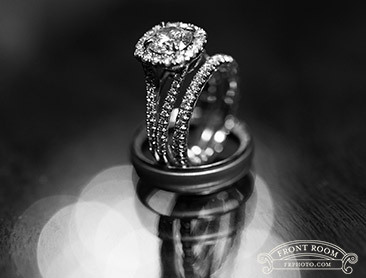 We are happy to be at your service through-out the entire planning process.